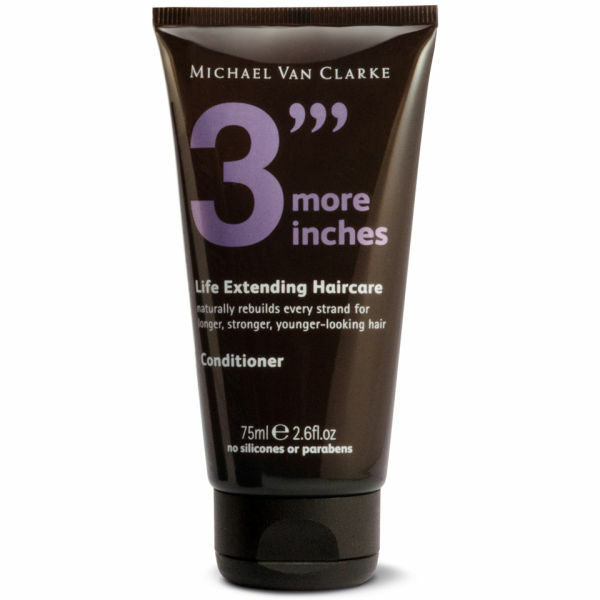 The 3 More Inches Travel Conditioner is designed to deeply nourish the hair, giving a super glossy shine and silky soft texture. Containing cashmere proteins in a blend of select conditioning agents, this formula increases manageability and texture whilst working against frizz. 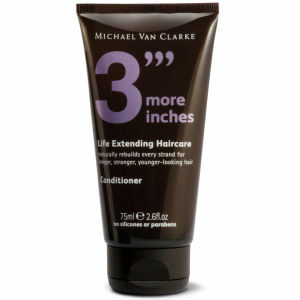 Now in a travel friendly bottle so you can enjoy sleek locks wherever you are, this conditioner is a must have. K.D.